Kenneth Gandar-Dower with Pongo at Hackbridge Kennels, Surrey, on February 4, 1937. 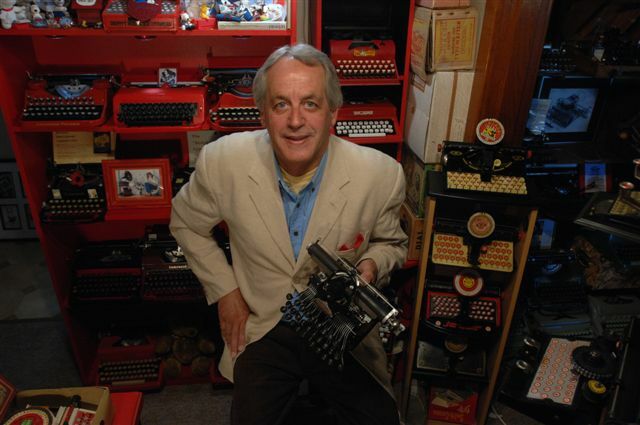 Kenneth Cecil Gandar-Dower was the sort of real-life stuff of which Boy's Own stories were made. 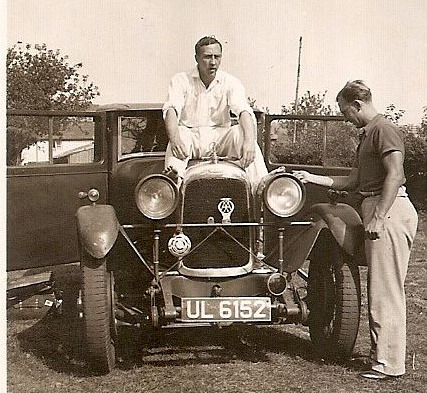 He was an astonishingly good all-round sportsman who played tennis at Wimbledon, a pioneering aviator, a much-travelled explorer and adventurer, a war correspondent and a writer. The heading on this post comes from his own book, In Madagascar . At the outbreak of World War II, Gandar-Dower was photographing gorillas in the Belgian Congo [later Zaïre, now the Democratic Republic of the Congo]. 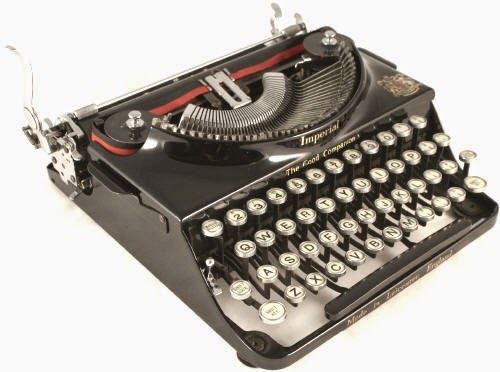 He spent 1940 working on the mass-observation project with ornithologist, explorer, guerrilla, ethnologist and archaeologist Tom Harrisson before serving as a press representative in Nairobi for the Kenyan Government. Later, as a war correspondent, he covered campaigns in Abyssinia [now Ethiopia] and Madagascar, travelling vast distances by bicycle and canoe. 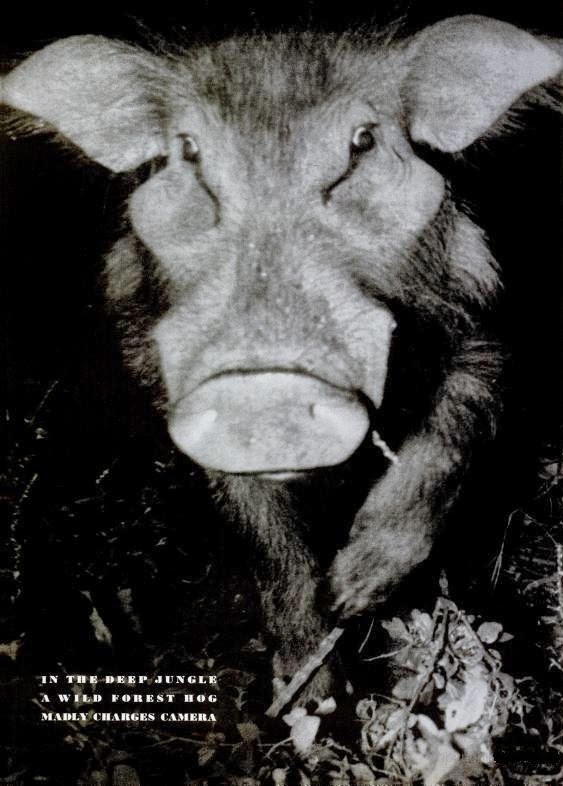 On September 10, 1942, at Mahajanga [French: Majunga] in the north-western part of Madagascar, then held by the Nazi-collaborating Vichy Government, Gandar-Dower landed under heavy French fire as part of the Allied assault with the Second Regular Battalion of the East Lancashire Regiment. 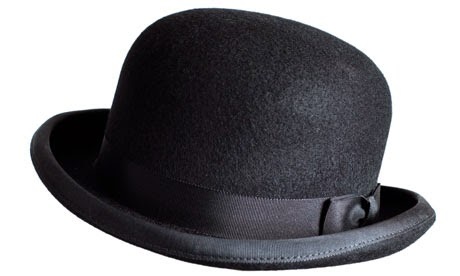 Gandar-Dower leapt from the landing craft carrying his Imperial portable typewriter, a bowler hat and an umbrella. In February 1944 Gandar-Dower boarded the SS Khedive Ishmael, a troopship bound for Colombo [Sri Lanka] out of Kilindini Harbour, Mombasa [Kenya]. While approaching Addu Atoll in the Maldives, on February 12, 1944, the vessel was attacked by a Japanese submarine. Struck by two torpedoes, the Khedive Ismail sank in two minutes. Gandar-Dower was among a death toll of 1297. 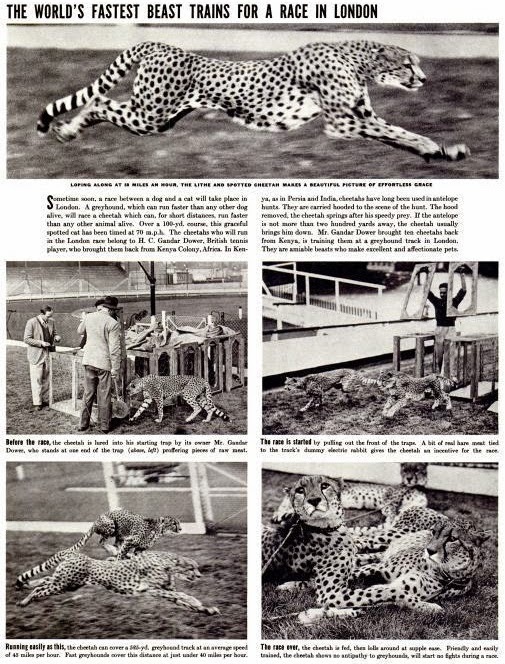 For all his top-level sports achievements, his flying, adventuring and exploring and writing, the thing Gandar-Dower is probably best known for today is that in 1937 he introduced cheetah racing to greyhound tracks in his native England. Gandar-Dower was born in Regent's Park, London, on August 31, 1908, and educated from 1922-27 at Harrow School, where with Terence Rattigan he wrote for The Harrovian. He went on to Trinity College, Cambridge, and won varsity blues in billiards, tennis, Real Tennis, Rugby Fives (in which he was described as a "kangaroo") , Eton Fives and rackets [squash], edited Granta magazine and chaired the debating society. 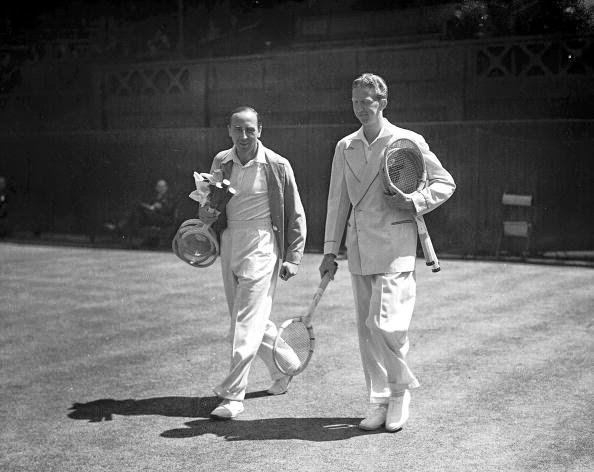 Gandar-Dower, left, about to meet the great American champion Don Budge on the Centre Court at Wimbledon on June 20, 1938. In tennis, Gandar-Dower was known for his fine tactical awareness, excellent footwork and anticipation. 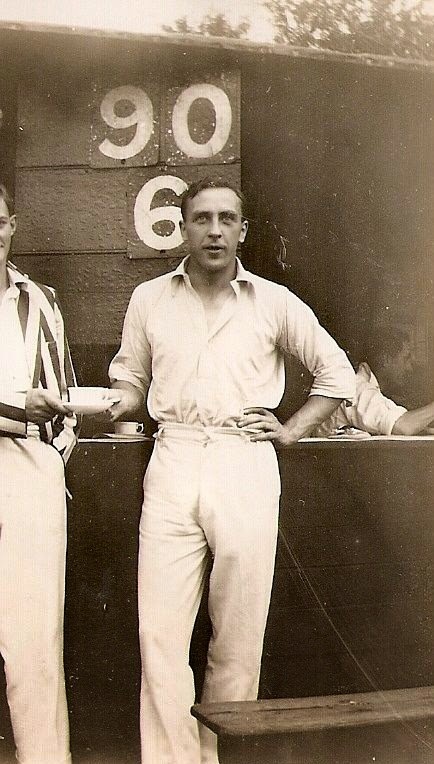 He represented England against Scotland at lawn tennis and squash in 1932 and 1939 respectively. 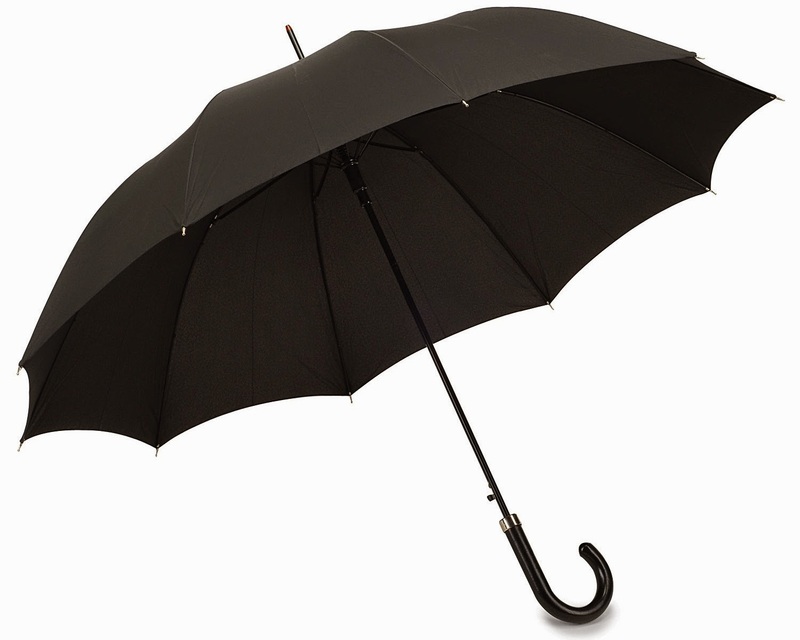 He also competed at Wimbledon and in the French championships. He was nicknamed "The Undying Retriever" for his ability to run large distances during matches. He once beat the great Australian Davis Cup coach Harry Hopman, perplexing Hopman "with his unorthodox game and the number of astonishingly low volleys from apparently impossible positions". Gandar-Dower also won the British squash championship and continued to play cricket competitively throughout the 1930s. In Real Tennis he had a reputation for getting to the net as quickly as possible and volleying everything in sight. Traditionalists said he "disrupted the game for a while". Gandar-Dower finished fourth in a de Havilland DH.80A Puss Moth monoplane in the King's Cup Air Race in 1932 and "soon became one of the most colourful aviators of his era", making one of the first flights from England to India. 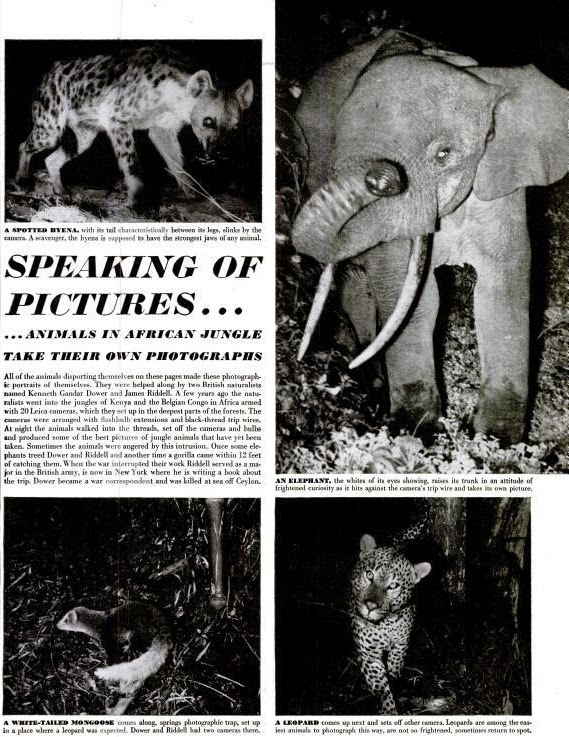 In 1934 Gandar-Dower led an expedition to Mount Kenya and the Aberdare Range in an attempt to capture a Marozi, a spotted lion rumoured to exist. 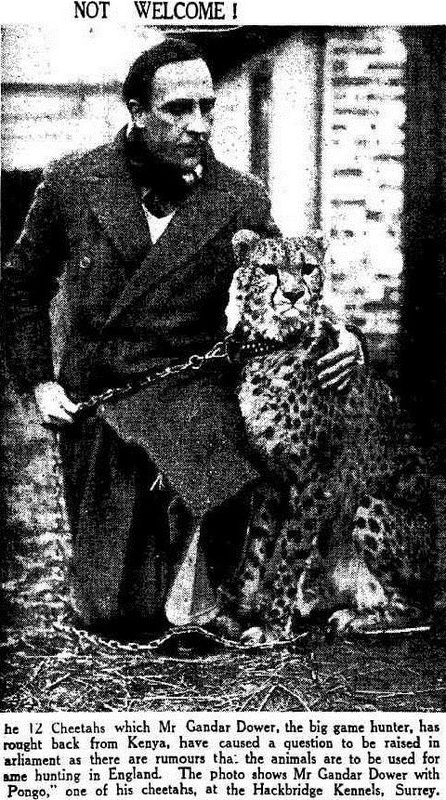 Gandar-Dower returned to England in 1937 with 12 cheetahs. 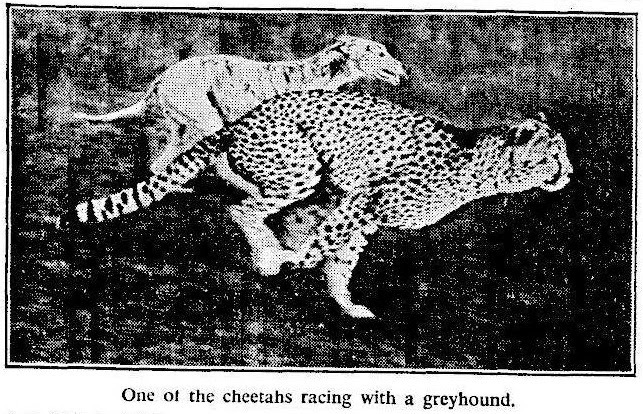 After six months' quarantine and six months adapting the cheetahs to changed climatic conditions, the cheetahs began to race whippets at Romford Greyhound Stadium, disproving the belief that greyhounds were the fastest animals in the world. 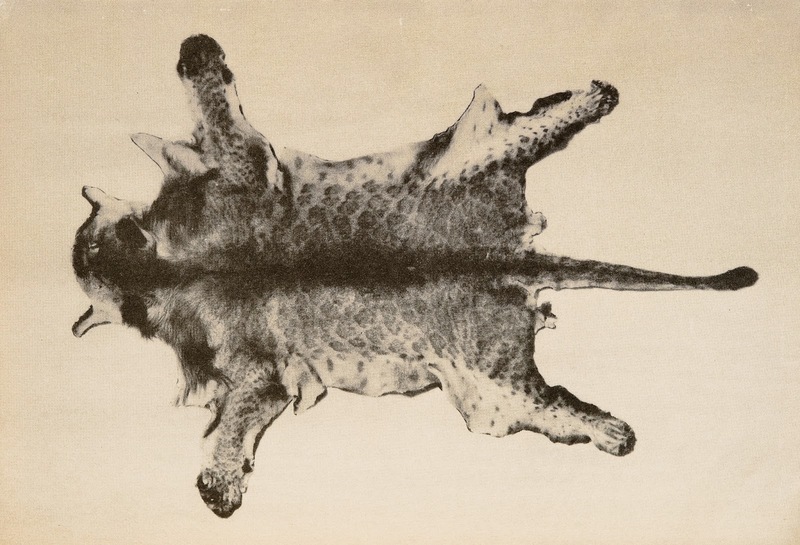 But the cheetahs were not competitive, uninterested in pursuing a mechanical hare and couldn't negotiate tight bends. 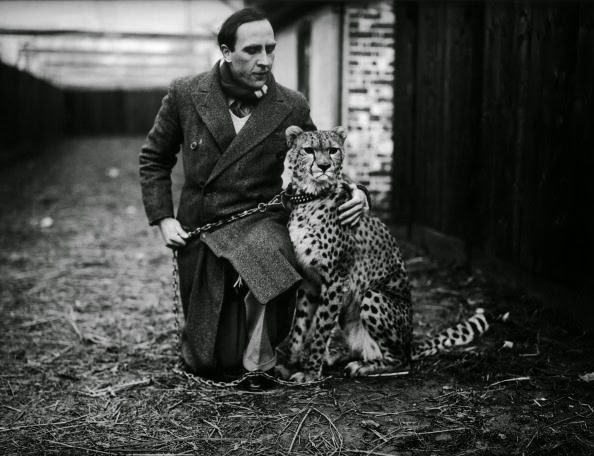 Gandar-Dower caused uproar at the Queen's Club when he brought a two-year-old male cheetah called Pongo into the bar on a leash. Gandar-Dower left more than £75,000 in his will. Two of his elder brothers, Eric Leslie Gandar-Dower (1894–1987) and Alan Vincent Gandar-Dower (1898–1980), sat as Conservative Members of Parliament. 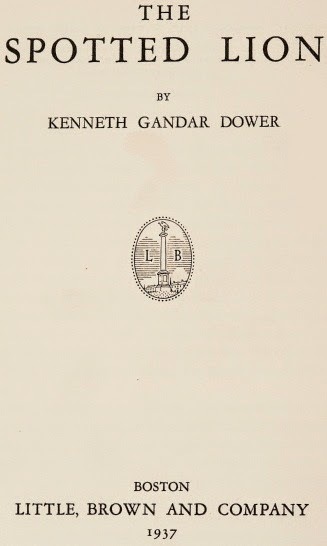 For more detail on Gandar-Dower's life and adventures, download a PDF here.